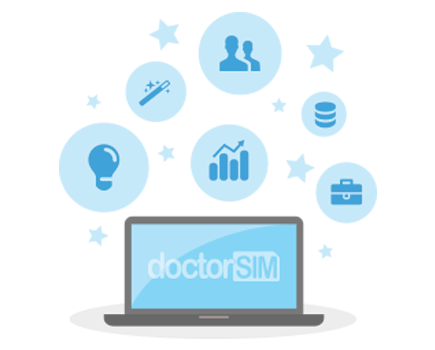 Yes, doctorSIM is in full compliance with the new General Data Protection Regulation (GDPR) which went into effect on May 25, 2018. We have made it easier to give consent to how we handle personal data. A better explanation of the promotional materials offered to users and customers and more flexibility to opt in or out of each communication. We have explained user rights more clearly and in greater detail.